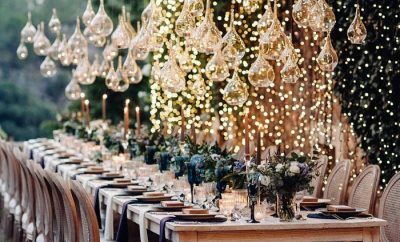 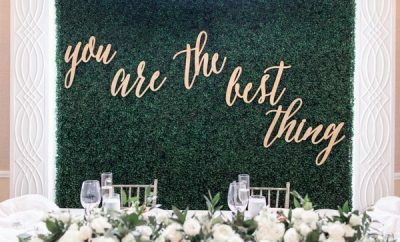 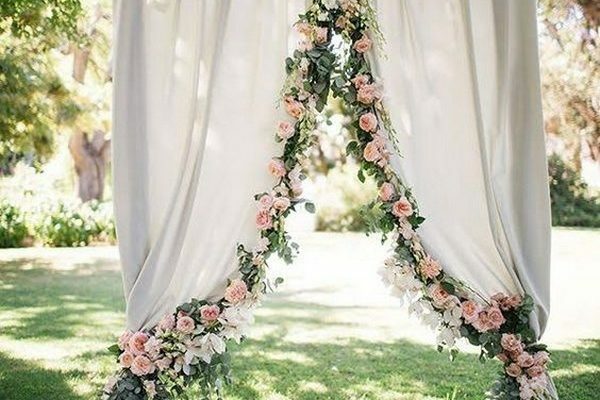 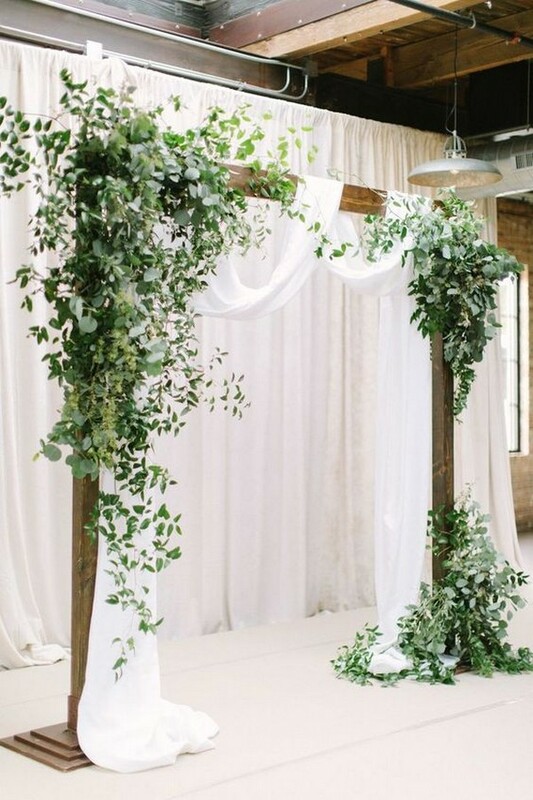 If your brides are asking for creative wedding arbor ideas, you are right on track with one of the hottest continuing wedding trends. 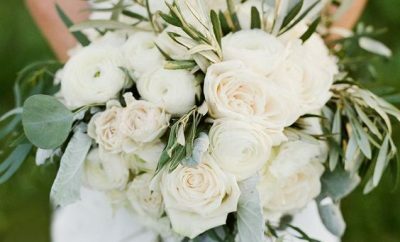 There are many different floral techniques and mechanics that can efficiently and securely help you bring these beautiful ideas to life. 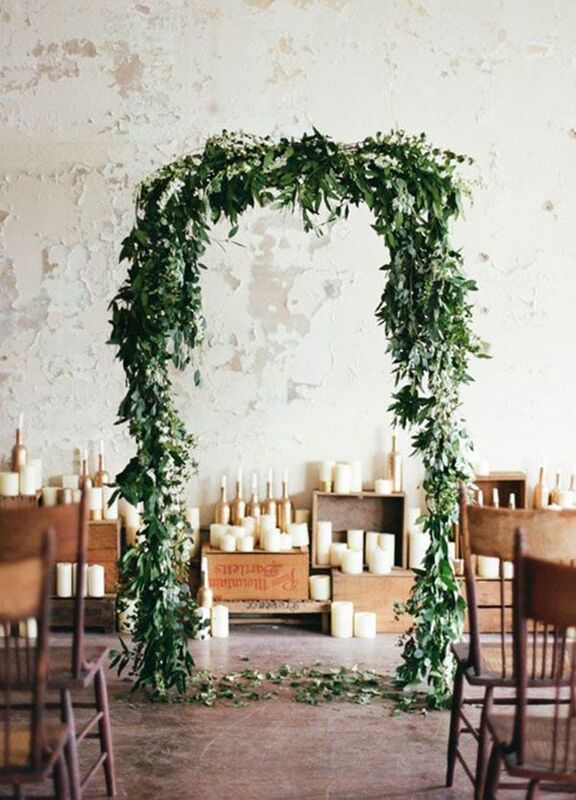 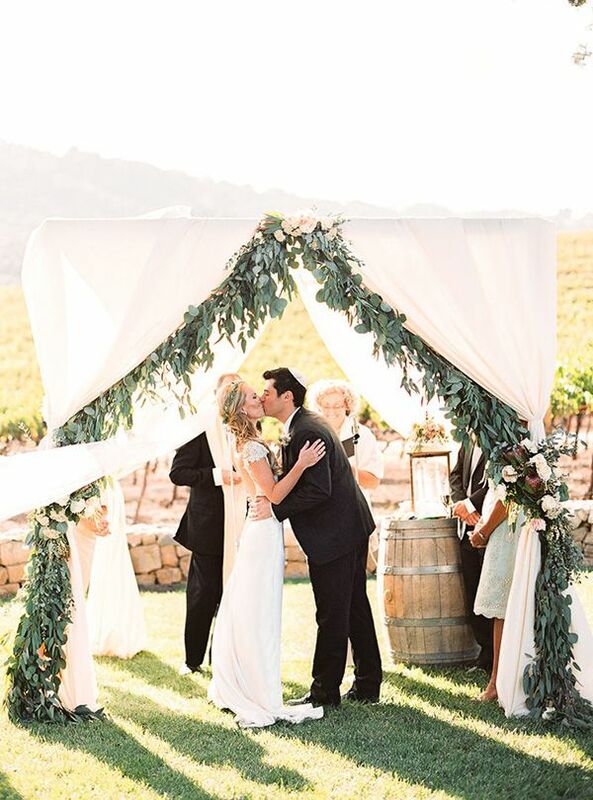 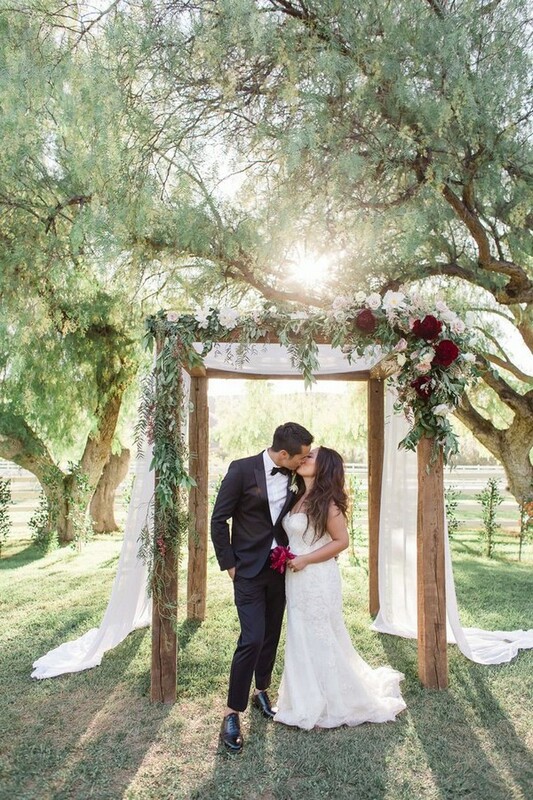 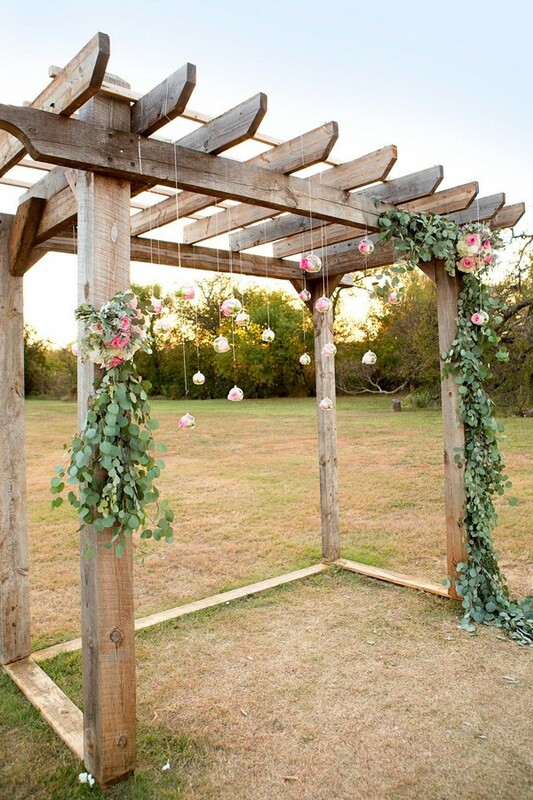 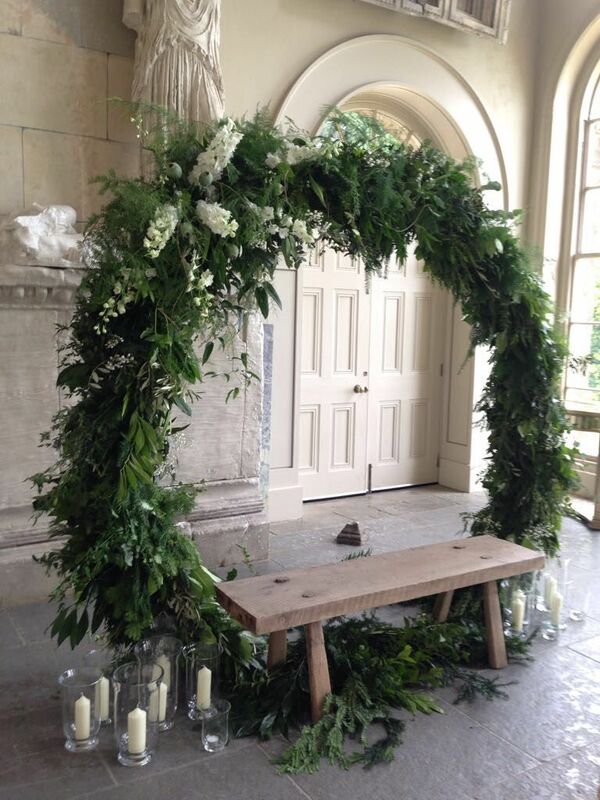 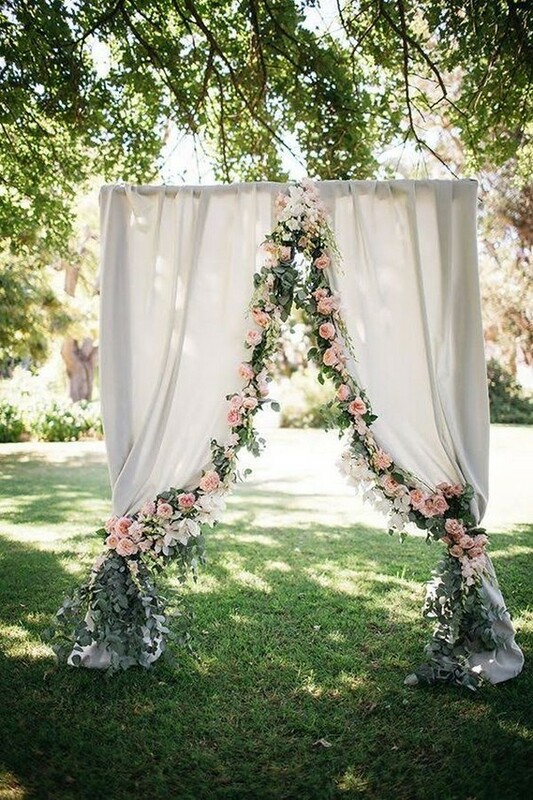 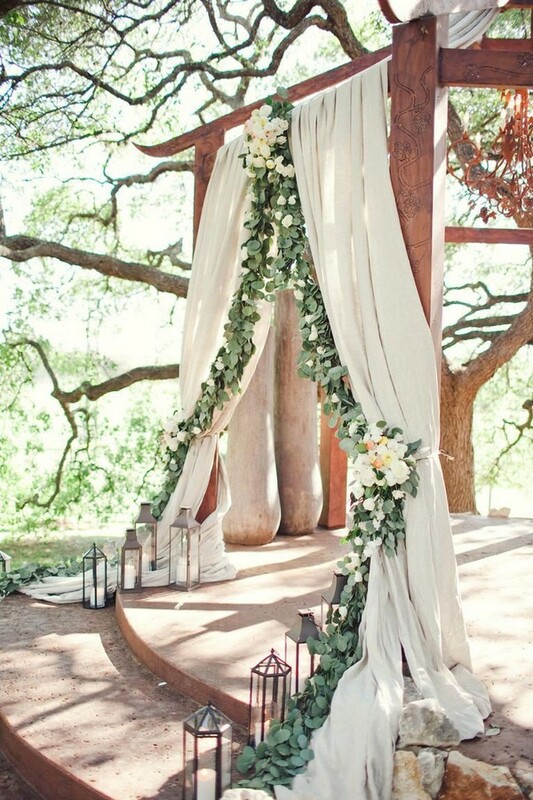 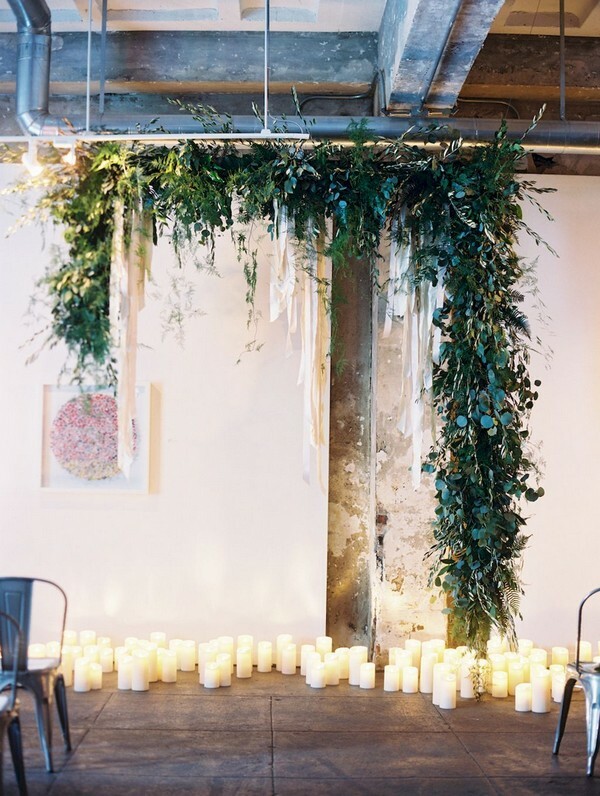 Attach garlands of greenery securely to the arbor structure.